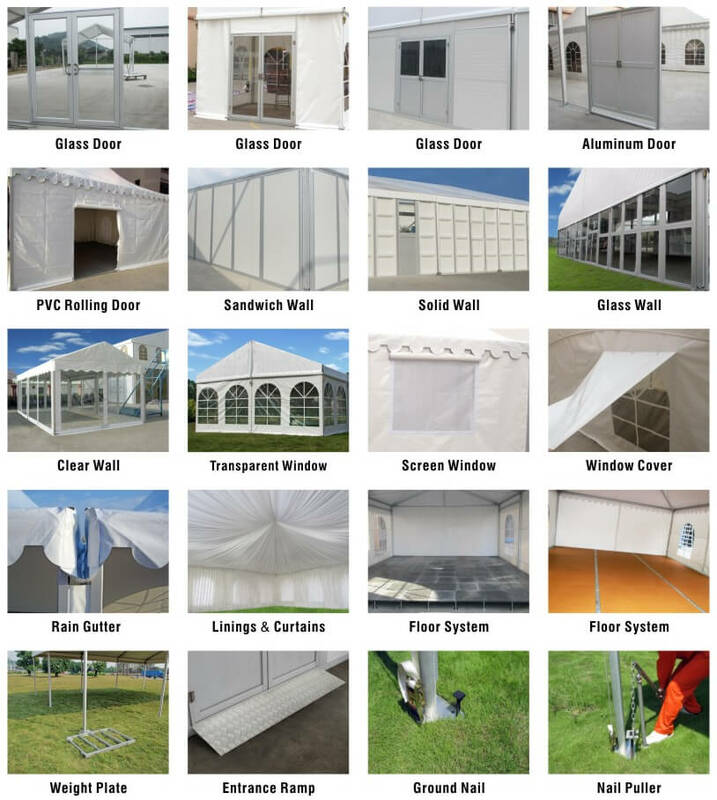 Our range of temporary tent structures and covers are used all over Australia. Their uses range from industrial and mining needs to disaster mitigation to events and functions. With sizing available from 4x4 metres up to 32x32 metres these structures are all manufactured from high-quality aluminium framework with rust protection and anti oxidisation coating. Combined with flame retardant outer coverings.